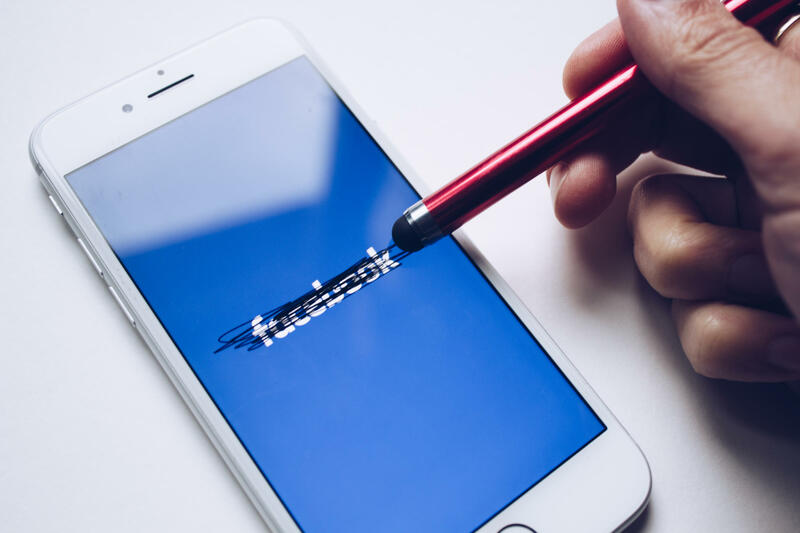 Facebook: How Will Recent Scandals Affect the Social Media Giant? The new year has brought with it some prominent tech leaders declaring they will no longer be using Facebook. We’ll discuss the pros and cons of the world’s leading social media platform, including issues of privacy and election interference and whether it may be headed the way of MySpace.